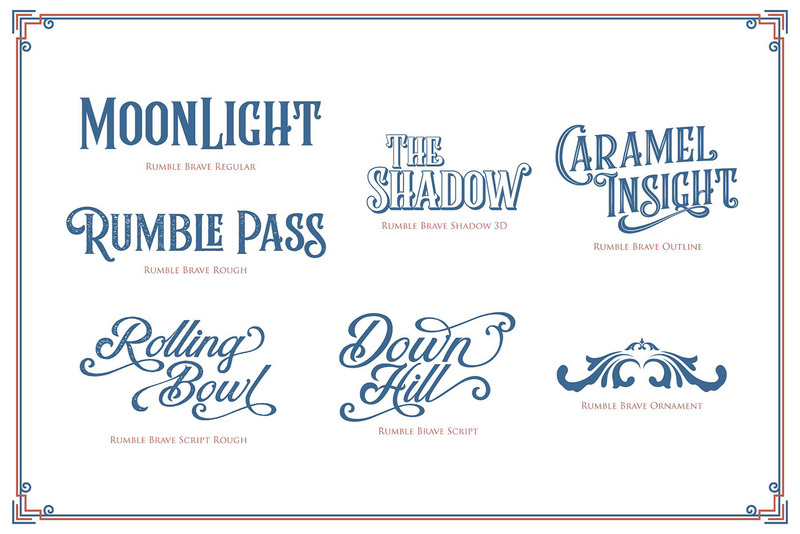 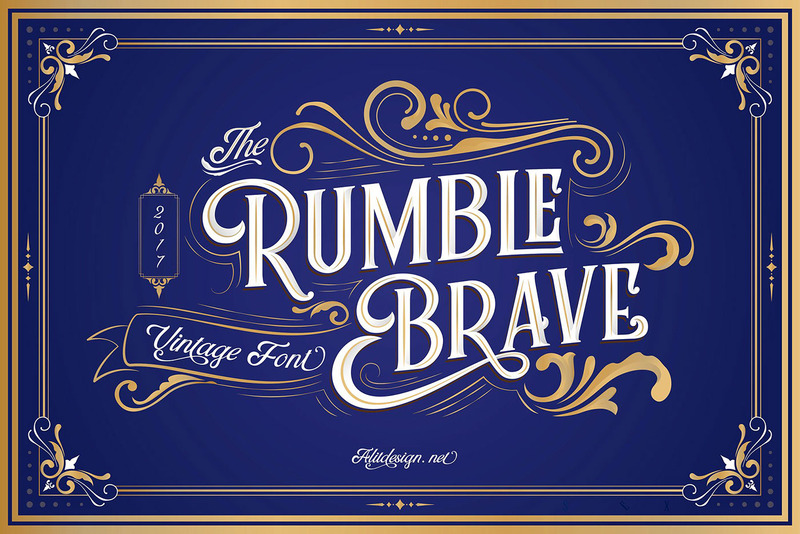 Introducing Rumble Brave Typeface. 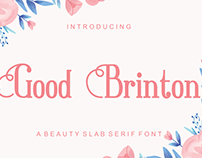 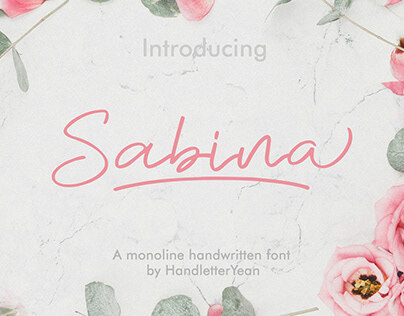 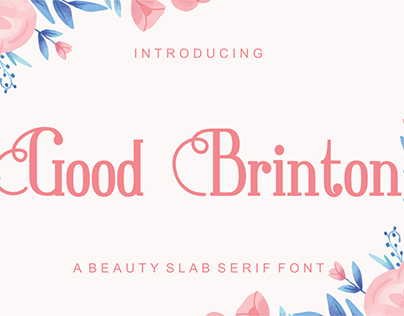 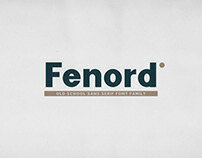 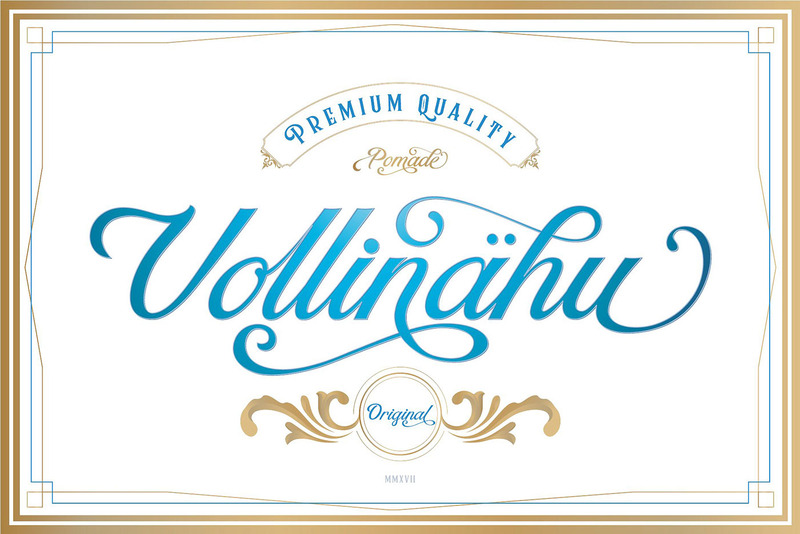 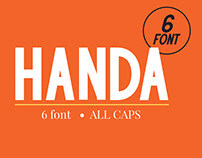 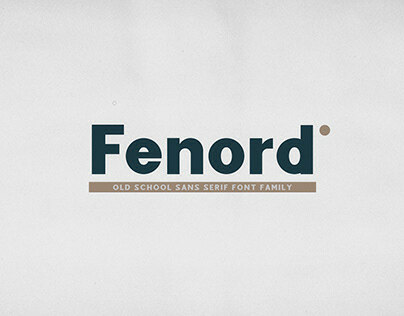 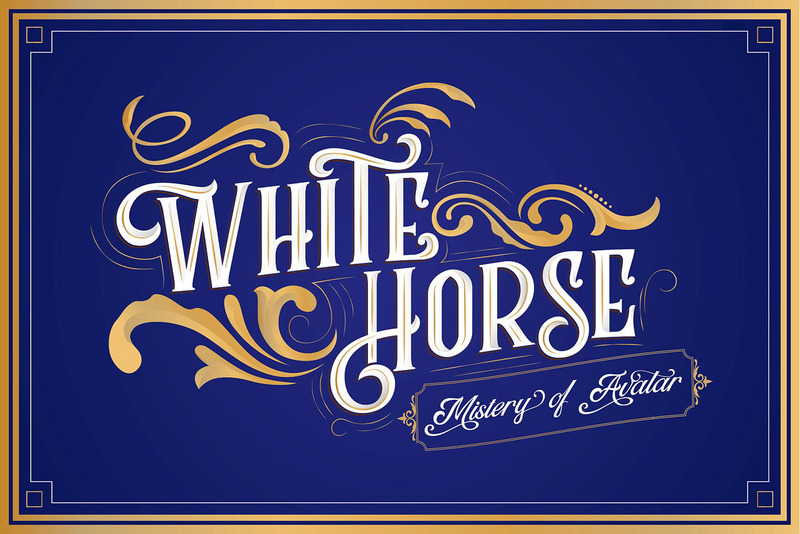 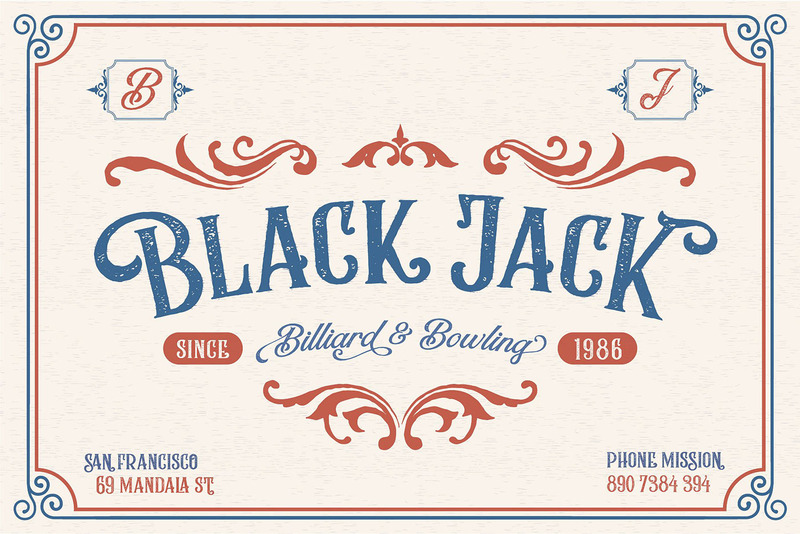 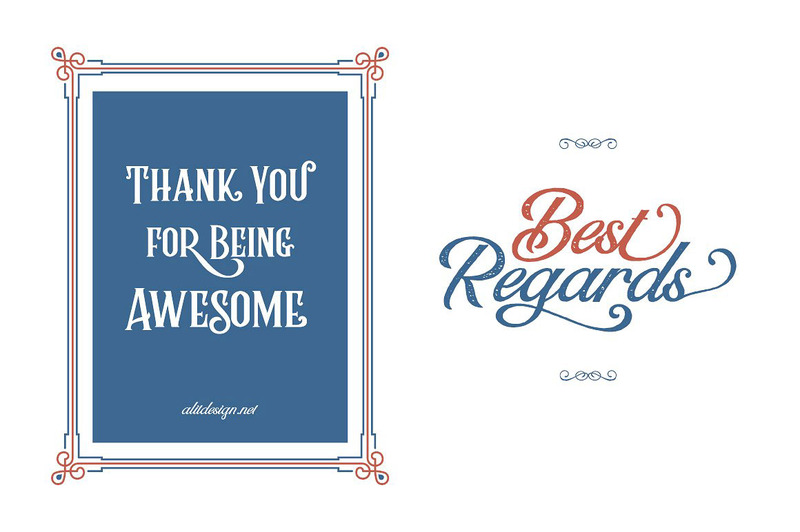 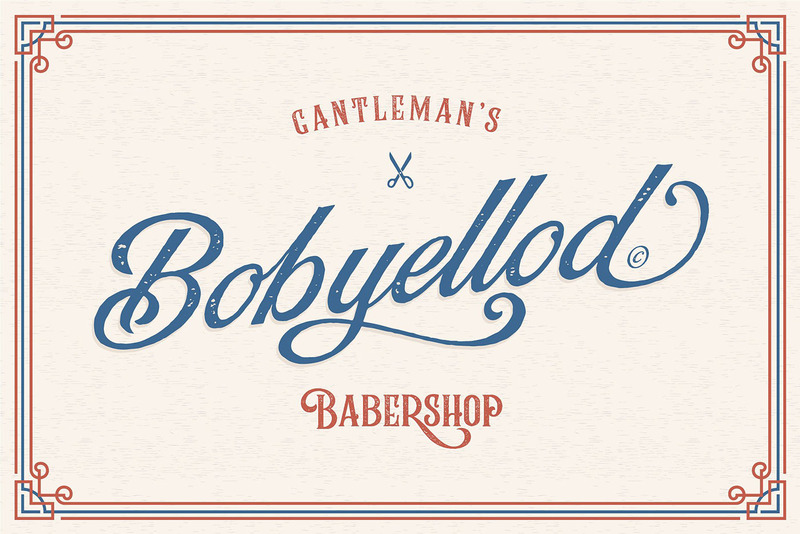 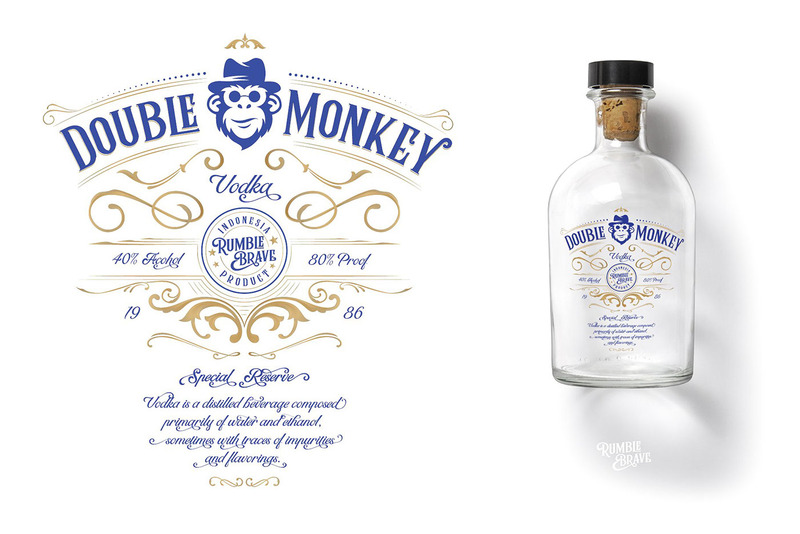 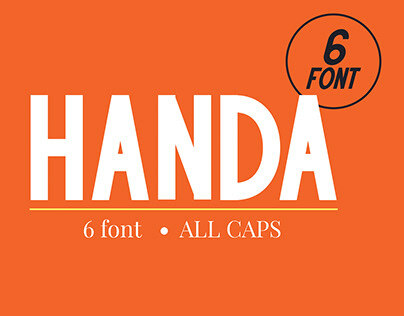 This typeface is great for any project that needs to imply that vintage, but yet modern, touch! 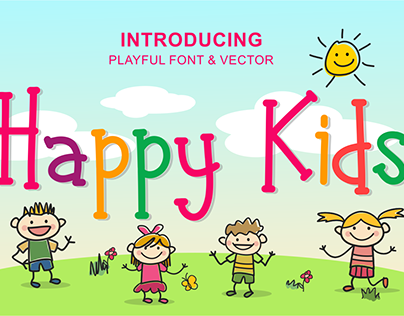 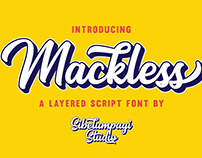 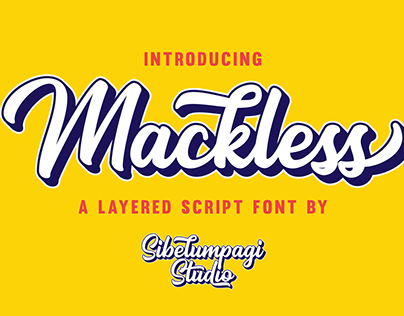 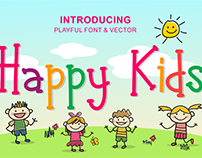 To unlock all the cool features in this font, visit the link below for more info.